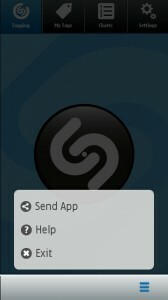 Shazam unveiled the latest update of the app for Symbian that is bundled with big Qt enhancements. This update brings a new user experience with the improved touch interface and smooth navigation. Thanks to the power of Qt. This facelift is also alike to the Android Shazam version with good UI and enhanced performance.